The 2015 edition of the Teepol Commercial Catalogue. 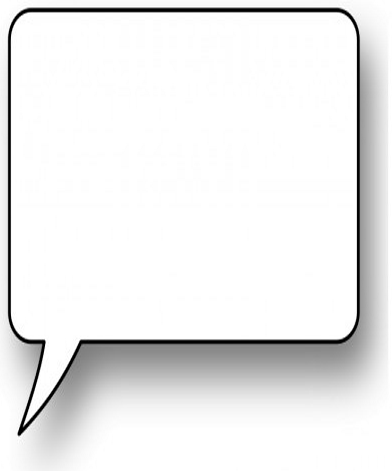 Contains details on all our current product ranges. 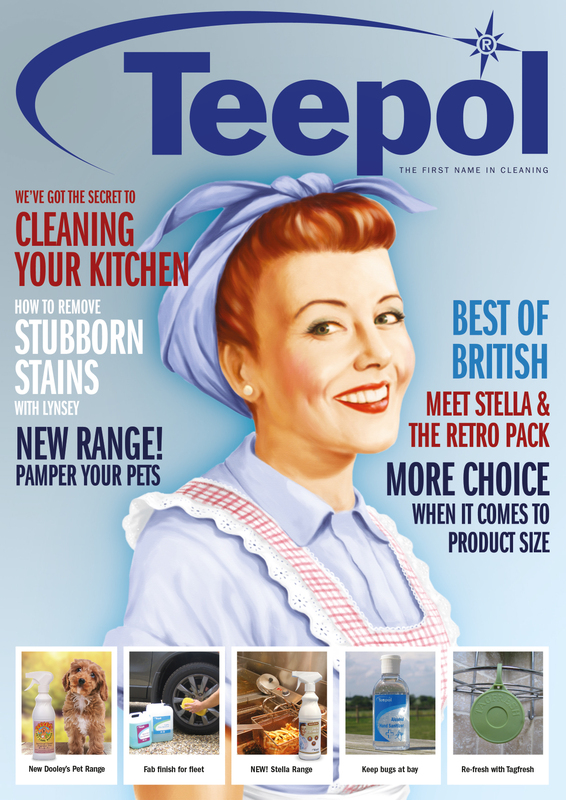 How to clean Cars, Vehicles, bathrooms and kitchens the Teepol way; with our very own Queen of clean Lynsey. Flyers for individual products and for Teepol product ranges. Brochures for products by market sectors. Videos showing Teepol products being used to tackle a variety of cleaning challenges.